Check C1Live for the latest updates! When I run into complex problems, I turn to my ComponentOne Studio Enterprise toolbox. I love to use C1 components! I can be confident that if I need to do a particular task, ComponentOne will have the control to do the job. As an ISV, I need tools that allow me to be competitive. 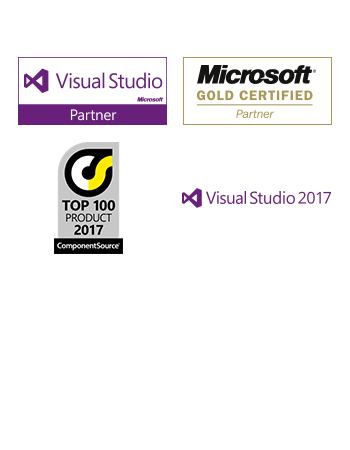 Therefore, it's a must to use reliable and stable tools for customized solutions...ComponentOne provides all that to me and even more!